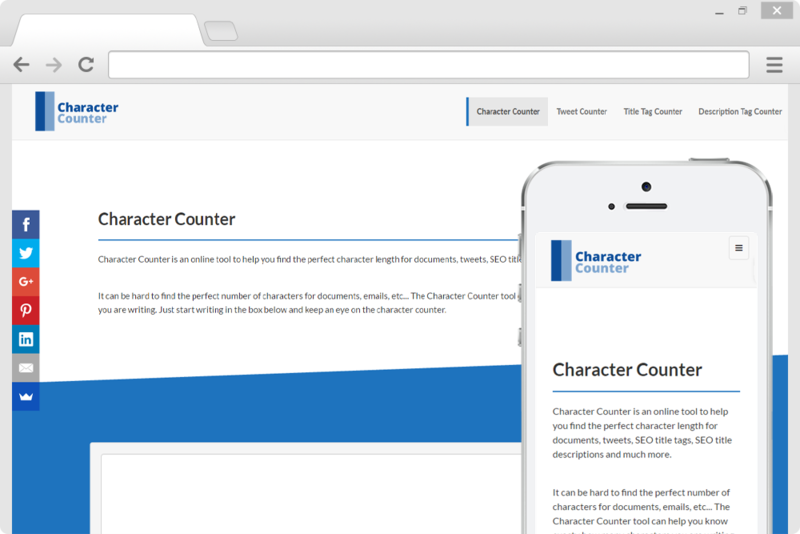 Our task on this website was to create a clean and easy to use character counter website. A website that counts tweet length, title tag length and meta description length. We were tasked with creating a website to aid it’s users and feel we were successful.